Tube of choice: I'm using "Megan" by Alexander McMillan from SATC. Open element 57 and copy. Create a new image 700 x 700. You can re-size at the end. Paste element as a new layer and sharpen. Now go to Selections, Invert and hit delete on keyboard. Copy and paste your tube as a new layer and re-size by 80%. Move behind the jewel wave. Add drop shadow of choice. Copy and paste paper 10 as a new layer and re-size by 92%. Send paper to bottom and sharpen. Add noise of 27%, Gaussian checked. Monochrome checked. Apply mask of choice or mine: masks0137. Go to Layers, New Mask Layer, From Image. Select mask in drop down box and apply. Merge group. Duplicate and merge down. Copy and paste element 39 as a new layer and re-size by 70%. Add drop shadow. Position more to the left of mid line. Copy and paste element 70 as a new layer and position behind your tube at the bottom and more to the right side of tag. Duplicate and move this layer up and over to the left hand side. Copy and paste element 75 as a new layer and move it to the far left side and free rotate to the left by 25 degrees. Duplicate and mirror. Drag this element behind yellow fan and move up high on tag, behind your tube's head. Add drop shadow to each layer decreasing the opacity of shadow to 50. Add the phone element (80) and add drop shadow. Duplicate the jewel wave and mirror. 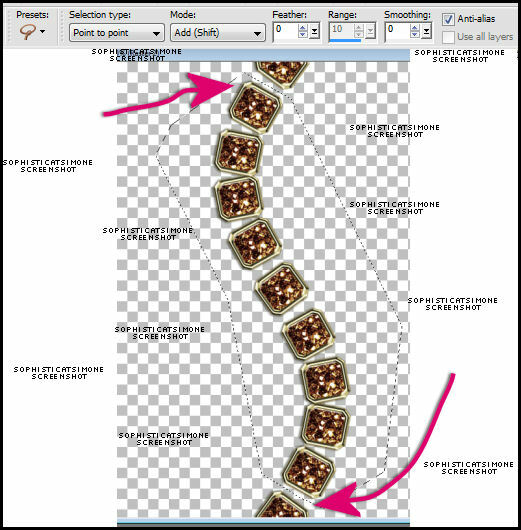 Drag this layer behind your tube layer and over to the right side of tag. Add artist copyright and your name and save as PNG. 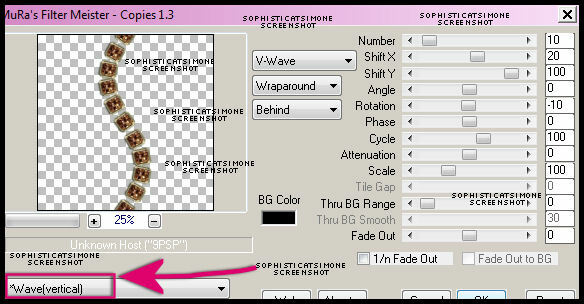 Tutorial written by SophisticatSimone aka Lorraine Halle on Sunday June 9, 2013.